Heartfelt greetings to all of you! 2nd and 3rd August 2014 will always remain memorable days in my life as a Catholic and as a Missionary priest. First and foremost, I would like to thank God who invites me to participate in His mission and Bishop George Cosmas Zumaile Lungu who shared part of his priesthood with me. 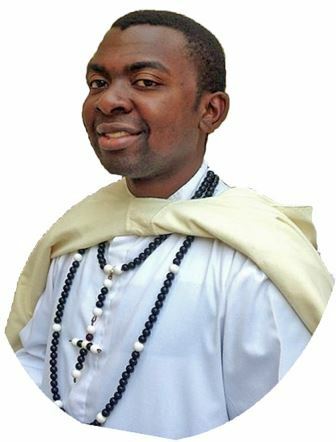 I would like to thank all the Missionaries of Africa in Zambia and beyond for their support and love that they showed during my ordination in Minga and my Maiden Mass in Kalichero. I really felt well surrounded and supported. Even those who did not make it for various reasons, I know that you were with me in spirit and joined yourselves to my family and I in prayer and thanksgiving. To all of you, may God grant peace of heart and inner joy in your vocation. As I go to Mali for my first mandate, I commend myself to your prayers and your moral support.